Our principles-based, classical liberal arts education is designed to instill universal, timeless principles which can guide students through the maze of choices and challenges that are a part of life; in essence, to give students the capacity to be self-governed. Students will grow in their ability to communicate effectively, write influentially, think analytically, and lead with humility. 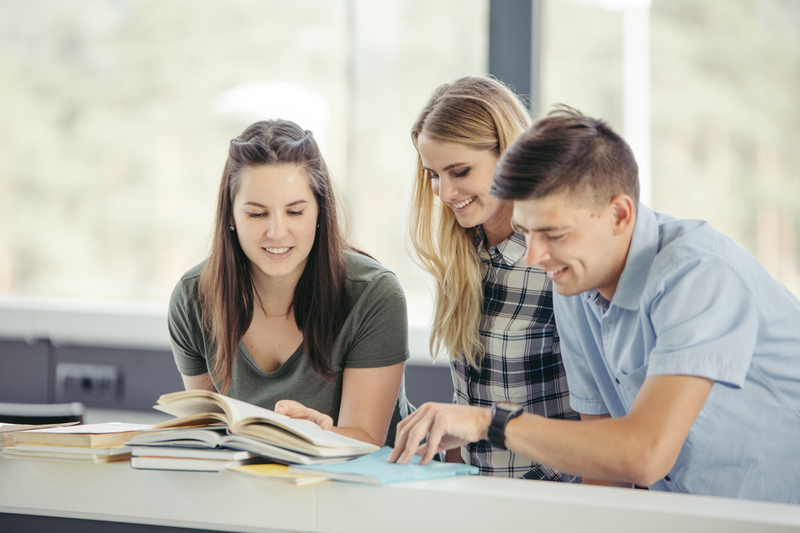 Mount Liberty College uses a Great Books curriculum where students can learn directly from original sources as they study the fundamental questions confronted in every age. Our classes are very different from the lectures of a typical college experience. Our students are expected to read, study, and come prepared with insights and questions for class. Together with faculty, they will discuss, discern, and look for answers based on true principles. Our seminars involve much reading, deep thinking, and a lot of preparation. However, when students give their all, they will leave class feeling weary but enlightened. They will be inspired to work hard and learn more. It is a challenging and exhilarating experience to find true principles and learn how to apply them. As Benjamin Rush described a good education, students will learn principles of faith, virtue, and freedom here at Mount Liberty College. They will also gain an understanding of the world around them, the history of how we got here, and the government and its role. But most of all, they will gain a greater understanding of their own role in the world and the difference they can make. In a time when confusion in science and morality is greater than ever, when information is flooding in with no foundation upon which to rely, a principles-based, classical liberal arts program is of utmost importance. After all, Mount Liberty College is preparing men and women to enter the world defending liberty, standing in humility, and upholding virtue. Apply for the 2019-2020 school year.